Eating Sprouts is perhaps one of the best kept secrets of our time. 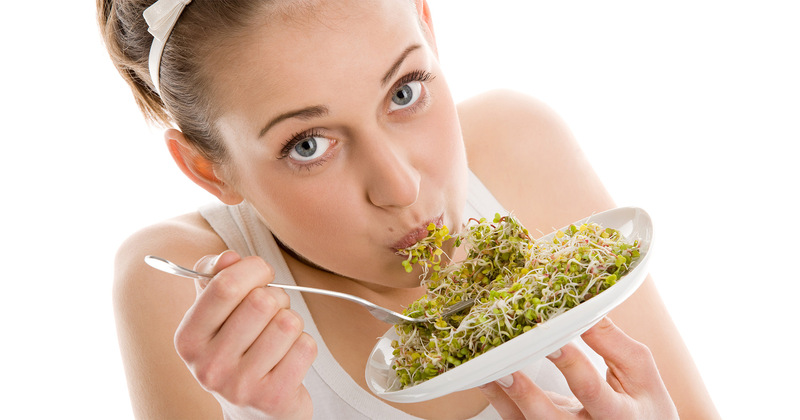 Sprouts and Microgreens are the miraculous foods proven to have carry in them the richest concentration of nutrition in nature known to mankind. In fact, they offer numerous health benefits; they are delicious and easily combined with other foods. Also, they are in accordance with all creeds and practices around the world. Sprouts and microgreens, are easy to grow indoors with a low budget. Then, why doesn’t everybody know about this millenary practice of Eating Sprouts? In this age of modern technology, globalization, and endless discoveries, we are still learning from ourselves and the world around us. But too often we seem to miss some of the simplest gifts present in nature. The truth is that throughout the ages, much before this era of electricity, industry and technology, different peoples around the world, had already started sprouting as healthy practice in search of good nutrition. Nowadays; however, with all the new advances in science and genetical manipulation of DNAs, we seem to have switched from a more basic understanding and use of natural foods into new man made subgenera of seeds and industrial foods. 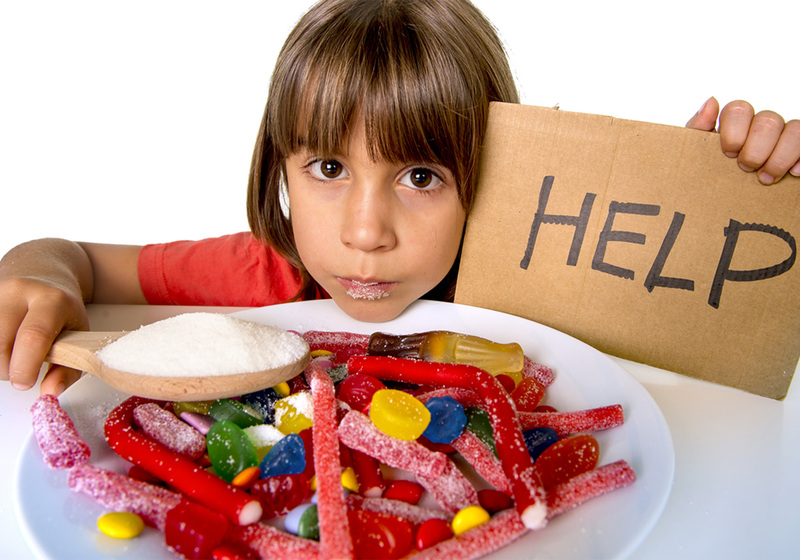 Now foods are sprayed with poisonous pesticides, processed with chemical unnatural additives and ingredients rich in unhealthy calories and poor in nutritional value. The large number of diseases worldwide might indicate that, in terms of food advancements, we seem to have taken the wrong path. However, this definitely can change and that’s why i’ve created eatingSprouts.com. We believe that humans can heal themselves and have a more healthy life style, just by eating differently. In this space of eatingSprouts.com, you’ll discover how to get the best of nature in your daily life. Besides you are going to learn how to turn your life around and take control of your foods by incorporating nutrition-rich natural elements in your diet. 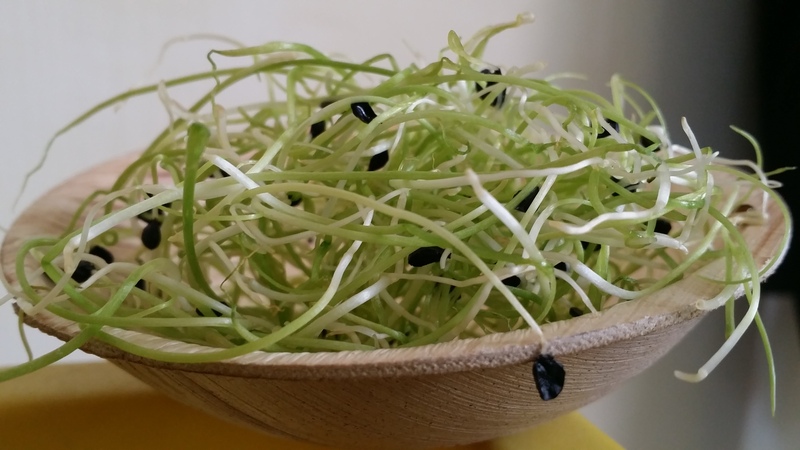 We are going to cover all the basics about Eating Sprouts; we will teach the information and the techniques necessary to Sprouts and Microgreen seeds, beans, nuts and grains. As wells as the processes of fermenting of foods and drinks rich in probiotic. Also want to share some recipes and ideas on how to combine other foods with Sprouts. Welcome to Eating Sprouts and Microgreens, we’ve created this side to expand our health-conscious community worldwide. Want to join us in this amazing life changing trip? Subscribe to our emails with the new updates and our YouTube channel. Welcome to the medicine of the ages! 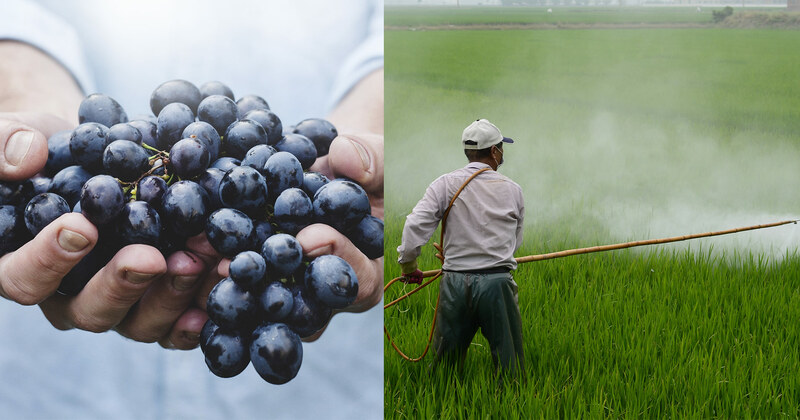 Next articleIn EnglishOrganic vs Non Organic Foods, choose wisely!